My clients love to know what is happening in the market. This summary of Montgomery provides local information of what homes sold and at what price. More importantly, it compares 2016 year to the previous year. Trends in real estate are a good indication of what to expect next. I do wish that I had a crystal ball, but without that tool, I find that providing these reports for my clients to be the next best bit of information that can be helpful when making important financial decisions. The information below can help guide both buyers and sellers when to enter the market. Understanding the local values to properly price a home can save you thousands of dollars. The median sale price for 2016 is up to $$185,000 from $155,950 in 2015. 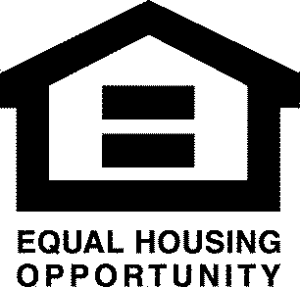 The current inventory of homes is 188 in Montgomery, NY. Days on market are down from 2015 at 160 to 129 this year so far. This is a 20% reduction in time from listing a home to going under contract. The most popular price point of homes is between $150,000 and $300,000 for a single family home. 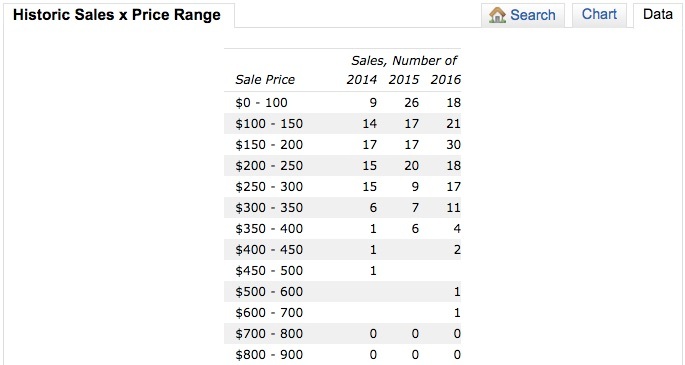 Only two homes sold over $500,000 in the first half of 2016 in Montgomery, NY. 2016 saw 147 properties go under contract compared to 102 during 2015. These number represent pricing of homes that sold during the first six months of the last three years. 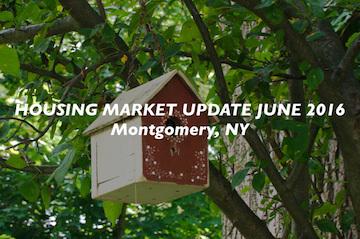 The Montgomery, NY housing market is seeing some relief from the last year. Sales are up as well as prices. We are seeing more contracts being written during the last six months with 147 homes going under contract compared to 2015 with only 102. With any set of numbers, deeper analysis is worth looking at for your specific needs and possible neighborhoods. The market changes with every sale and contract. If you are looking to buy or sell a home, let’s talk. I look forward to hearing from you soon. Check out what is currently for sale in Montgomery, NY. Begin with the newest listings available. We have a plethora of choices that are sure to please. The entire HGMLS is on this website. Be sure to check out all the homes and save your search. When you have questions, let’s talk.